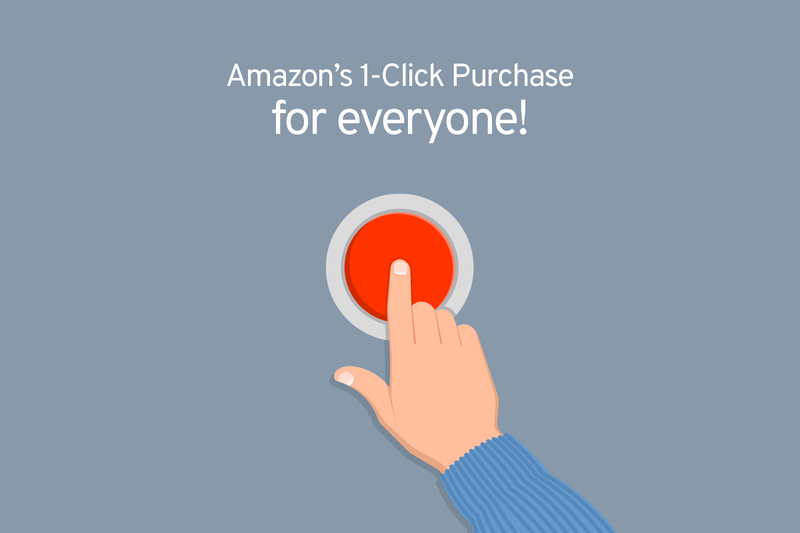 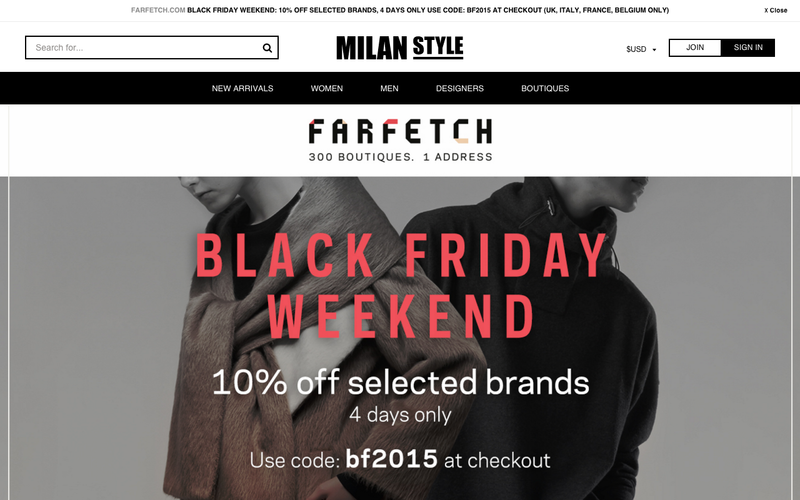 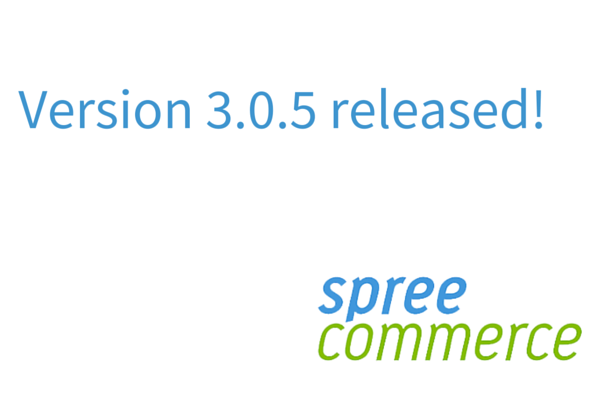 Spark Solutions team leads Spree Commerce open-source development project. 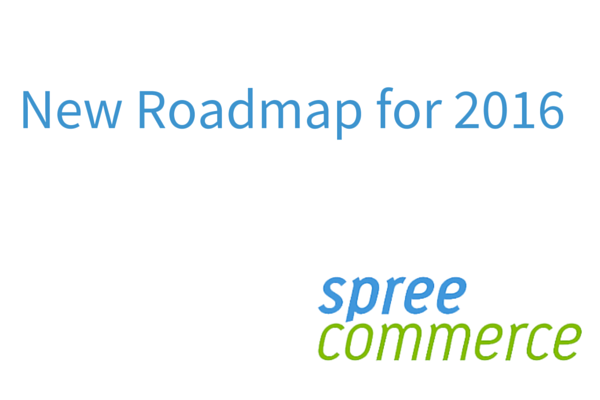 We’ve proposed the new Spree Commerce development roadmap for 2016 and we are coordinating community collaboration to make Spree the best Ecommerce platform in the world. 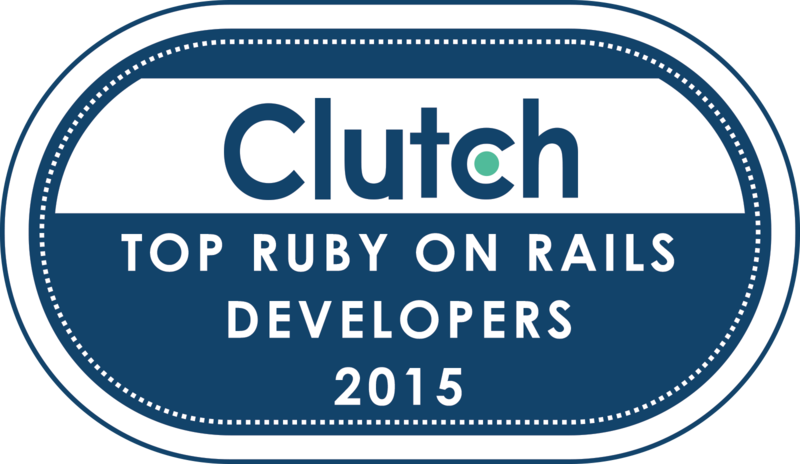 Clutch.co, a company that identifies leading software and professional services firms that deliver results for their clients, has interviewed Spark Solutions clients and here’s the first review.